TENCEL® is a brand name of a lyocell fiber, which is exclusively manufactured by Lenzing AG, an Austrian company. TENCEL® is a fiber of science, and its invention opened a new chapter in the history of fibers. 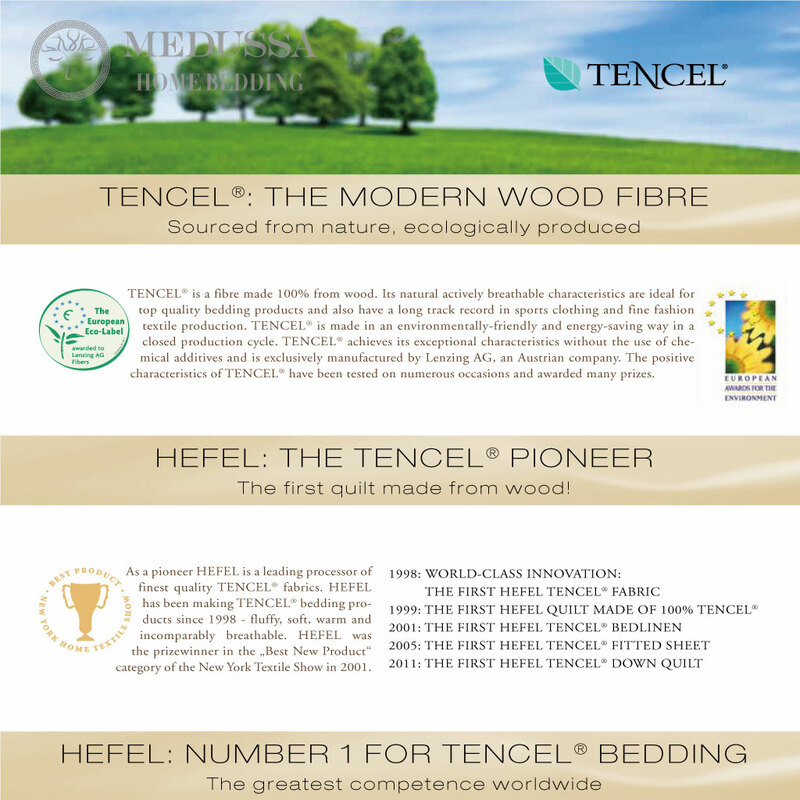 TENCEL® is a man-made fiber made 100% from wood. Its natural actively breathable characteristics are ideal for top quality bedding products. - No.1 in moisture management. Nanofibril structured fiber absorbs very large amounts of moisture and quickly disperse it in the surrounding air. -50% greater moisture absorption capacity than cotton. Ensures a pleasantly dry sleeping environment. No other fiber has similar properties. - Sustainability. Pure wood cellulose fiber sourced from sustainably managed forests. It won Austrian Industry Environment Prize 1998 and European Award for the Environment 2000. 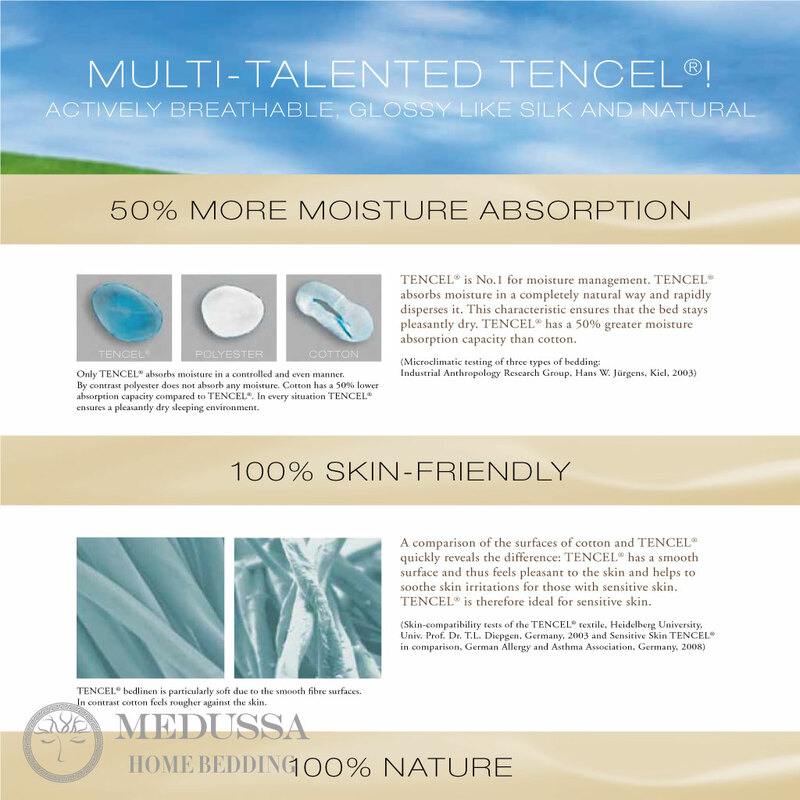 If you know HEFEL, you may already have done lots of researches on Tencel® products! 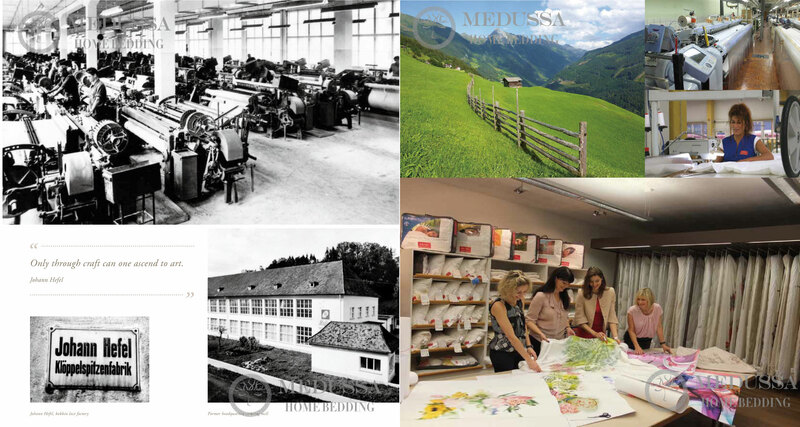 -Founded in 1907 in Austria. The No.1 TENCEL® processor. 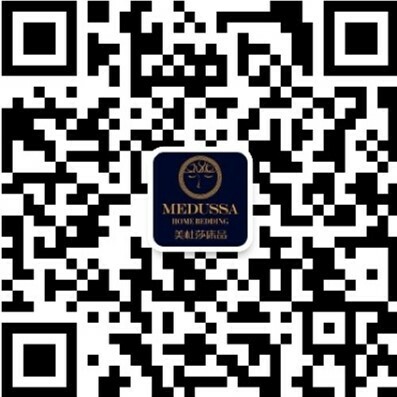 -The prizewinner in the “Best New Product” category of the New York Textile Show 2001. -An official outfitter for the Austrian ski teams since 2011.